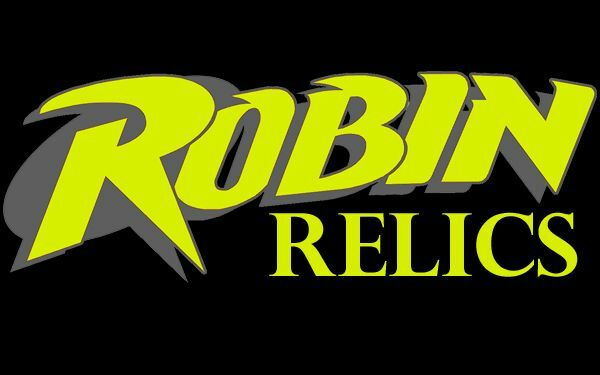 Batman- The 1989 Film: New Section: "Robin Relics"
Burton's Batman isn't the only Bat-thing celebrating its 25th birthday this year. 2014 also marks the 25th anniversary of the first appearance of Tim Drake, the third Robin! I have been a BIG fan of the character since his debut, and with his story starting in the same year that Burton's Batman hit the big screen, I have always linked the 2 together in my mind. In fact, according to Neal Adams (who designed Drake's costume), the whole motivation behind the re-creation of Robin at the time was his possible appearance in the Burton films (with many sources reporting that the name Tim Drake was in fact an homage to Tim Burton).